Senior living is changing, and the nursing home is changing along with it. People are living longer and more actively. As a result, senior living options have grown to meet these demands. What does senior care look like today? You might be surprised. There is a range of care options with minimal assistance to skilled nursing care and more. Today's facilities aim to help people live as actively and independently as possible, for as long as possible. Whether you need a little help or a bit more, there are many options to help you to continue to live life on your terms. 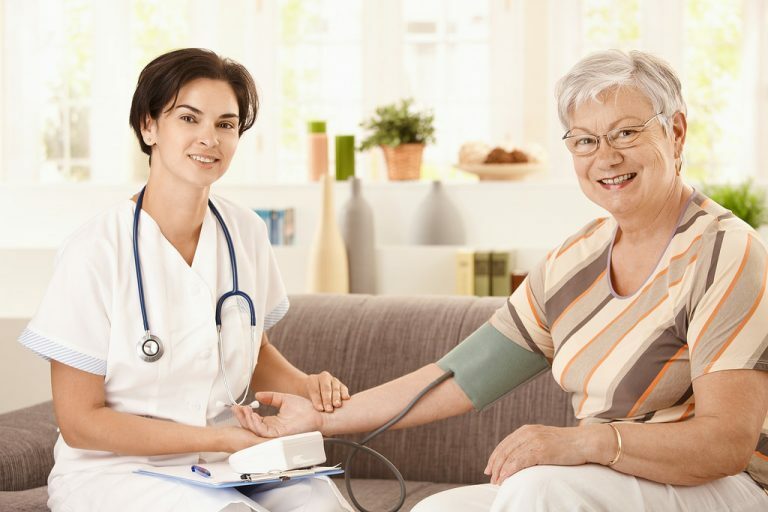 Understanding how to qualify for home health care helps a lot. Who Can Benefit From A Nursing Home? A nursing home is a residential facility that provides skilled medical care. Nursing home residents are people who either cannot or do not want to live on their own. The staff offers a continuum of care, from assisting with everyday tasks to round the clock skilled medical care. Some facilities have different sections built around residents' needs. These sections may include independent living, assisted living, hospital, and memory care. A nursing home is a good option for someone who needs assistance with the activities of daily life. Many people find it a relief to not have to cook, clean, or drive anymore. People with ongoing medical needs may also benefit from the safety, security, and care of a residential facility. 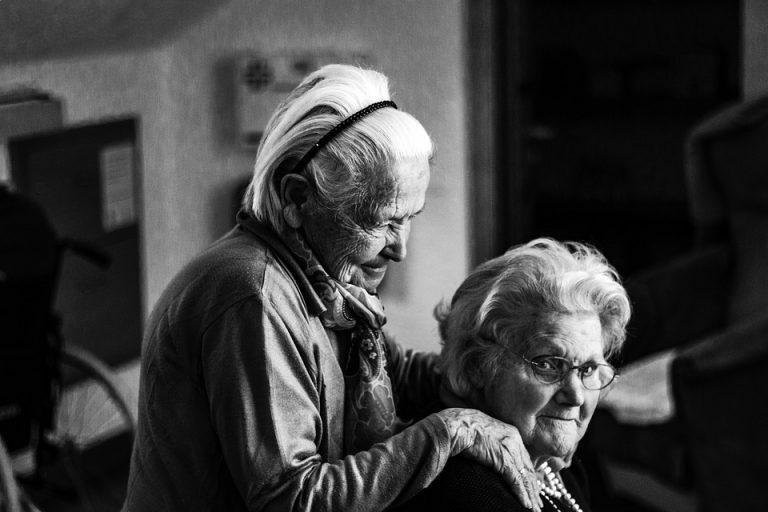 Someone who needs less help, but would like the companionship of others in a similar situation, may also benefit from a nursing home environment. The number and diversity of senior living options might surprise you. Are you the kind of person who thrives in a large, busy environment with lots of activities and new people to meet? Or, would you prefer a smaller, quieter, more intimate residence? Do you need a little bit of assistance with basic tasks? Or, do you need ongoing medical care? Depending on your particular needs, you have some options open to you. Adult family homes and boarding homes provide room, meals, and different levels of care for a small number of residents. Generally, these homes are run by individuals or families. The facility may be a family home. Alternately, it may be a dedicated care facility located in a residential neighborhood. Staff members may include family members and outside medical staff. Some facilities also allow pets. 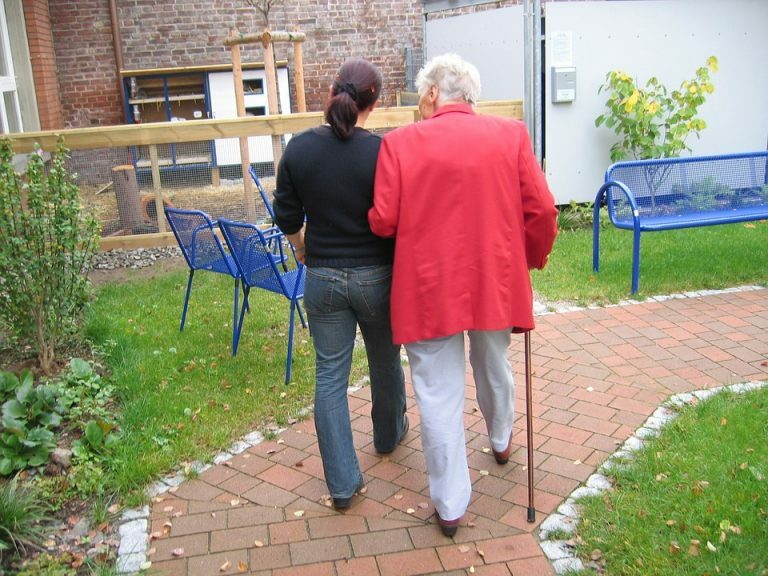 Some examples of care that adult family homes and boarding homes may provide part-time nursing care, help with medications, and personal care. 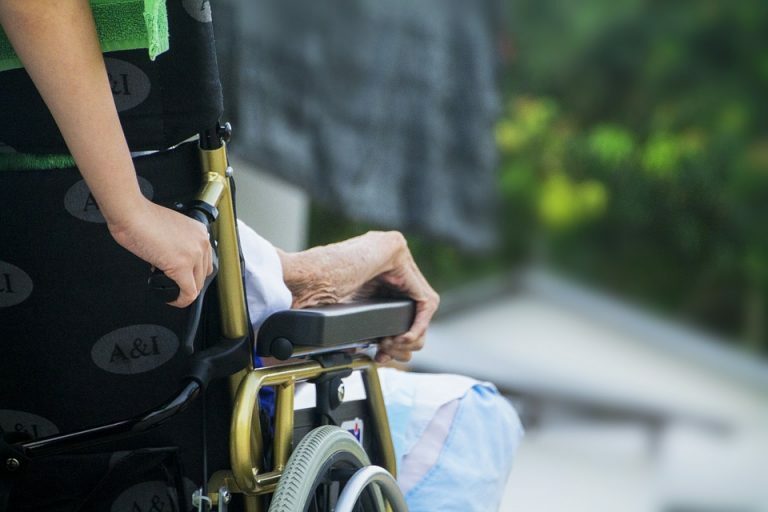 An assisted living facility provides support and assistance for people unable to live entirely independently, but who do not require round the clock medical care. Staff help residents with activities of daily living, such as hygiene, dressing, mobility, transportation, homemaking, and so forth. Some assisted living facilities to employ occupational therapists to help residents to increase or maintain their independence in daily living. Intermediate care facilities (ICFs) provide more significant and more specialized care for residents. Residents of intermediate care facilities require a bit more assistance than assisted living residents, but not as much as residents of a skilled nursing facility. Federal regulations require that facilities have a licensed nurse on duty for at least eight hours per day. Other staffing requirements vary from state to state. An ICF provides twenty-four-hour basic medical care under the supervision of a registered nurse. It may also provide rehabilitative services. Skilled nursing facilities provide twenty-four-hour nursing care under the supervision of both a doctor and a registered nurse. Residents of skilled nursing facilities receive subacute care, which is the highest degree of medical care outside of a hospital. Skilled nursing facilities are licensed to provide intensive care, such as feeding tubes and intravenous medications. Memory care is the term for the long-term services provided specifically to patients with Alzheimer's disease and dementia. These facilities provide a supervised environment meant to maximize residents' safety, happiness, and comfort. In addition to specialized medical services, a memory care facility may include leisure activities, therapeutic activities to help cognitive functions, and special dietary programs. Choosing the right care facility is one of the most important decisions you'll ever make. Consider your needs carefully, then think about what sort of environment will suit you best. Finally, try to find a facility that meets your family's budget. The most important thing to consider is the level of care you are seeking. Are you mostly independent, but need a bit of support for some everyday life activities? Then a boarding home or adult family home may be right for you. If you have specific medical needs, then consult with your doctor and your family to see what sort of residential facility may best meet your particular needs. You might also consider a continuing care retirement community. A continuing care community provides a range of services and care levels based on individual clients' needs. Such a community may offer independent living, with no assistance or services, all the way through hospital care, depending on your changing needs. It's important to choose a facility where you will feel most comfortable. A large, corporate facility may offer a wide range of activities and services. You may also have an opportunity to make friends with a large variety of people. On the other hand, other people may prefer the more intimate experience and personal attention of a smaller facility. Activities may seem like a lesser concern than some of the others, but leisure is essential for everyone. A nursing home should offer activities for residents. When researching a possible new home, make sure to find out what sorts of activities are on offer. Are there classes to stretch your mind? Exercise to keep you fit and healthy? Field trips and social events? Will you have the opportunity to continue the hobbies you currently enjoy? Like everything these days, you can research consumer and professional reviews of nursing home facilities. What do actual residents and their families have to say about the facilities you're considering? U.S. News and World Report rank nursing homes based on some factors. These include the results of inspections, the average amount of time patients receive from nursing staff, various quality of care measures, and more. You can use this U.S. News and World Report tool to see how facilities in your state stack up. All 15,000 facilities in the U.S. News and World Report ranking accept Medicare, Medicaid, or both. Nursing home care is expensive. How do you, or your family intend to pay? Once you have determined this, your final decision will come down to which facilities are not only affordable for you but will accept your method of payment. Understanding the rising cost of living will surely help. How Much Does Nursing Home Care Cost, And Who Pays For It? Nursing home care costs can be staggering. According to U.S. News and World Report, a private room in a nursing home costs an average of $253 per day -- that's around $92,000 per year. And the average stay in a nursing home is a bit over two years, or approximately $200,000. It's great if you have the savings or assets to pay for it -- or if you had the foresight to purchase long-term care insurance. If not, however, you still have a few options. Medicare is a national scheme that provides health insurance for Americans aged sixty-five or older, who have paid into the system through payroll taxes. This service may pay part of the cost of a temporary nursing home stay for rehabilitation. It will not pay for long-term care. It will, however, pay for some home health services. For more information, please consult the official U.S. government booklet on Medicare home health services. If you do not have the savings or assets to pay for nursing home care, then you may qualify for this care under Medicaid. To be eligible for Medicaid, individuals must have less than $2,000 in assets, and that doesn't include the family home. It might be tempting to "spend down" your assets by putting them in the names of your children or grandchildren. However, if you do so within five years of needing Medicaid to pay for long-term care, you may not qualify. You can read more about Medicaid and long-term care coverage at the government's official Medicaid website. Veterans and their spouses may qualify for a monetary benefit to help pay for home health care or nursing home care. More information is available through the Veterans Administration website. Is Nursing Home Care Right For You? Whether or not to go into an assisted living facility is a decision for you, your family, and your doctor to make. It all depends on what level of care you need. Spending more quality time with your family is imperative. What you would like to do with the rest of your life. If you like that feeling of community or if you are in poor health. Whatever you decide, make sure you do plenty of research on any facility that you choose.